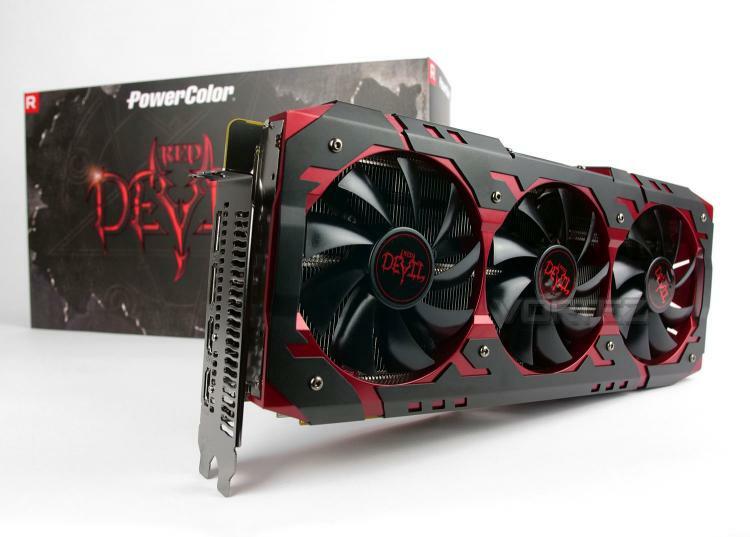 It’s been a long time coming – and almost didn’t happen at all, but custom AMD Vega graphics card designs are beginning to filter onto the market and today we’ll be looking to PowerColor for a look at their new Red Devil RX VEGA 56. For those wanting to turn to AMD for a high-end graphics solution, the Vega series is the only range offering anything worth considering and reference designs (as tradition would have it) leave a lot to be desired. In fact, for AMD board partners, the challenge to improve on AMD’s reference design opens up the door to lots of potential and many possibilities. In our hands today is the PowerColor Red Devil RX Vega 56 – a burly triple-fan solution which carries a decent factory overclock by way of three pre-defined OC profiles. PowerColor has also included an extra HDMI port for VR users and armed the innards with a hefty 12-phase power design. Is Vega 56 worth a second look? Let’s find out!